Abu Dhabi University issued the following announcement on March 10. 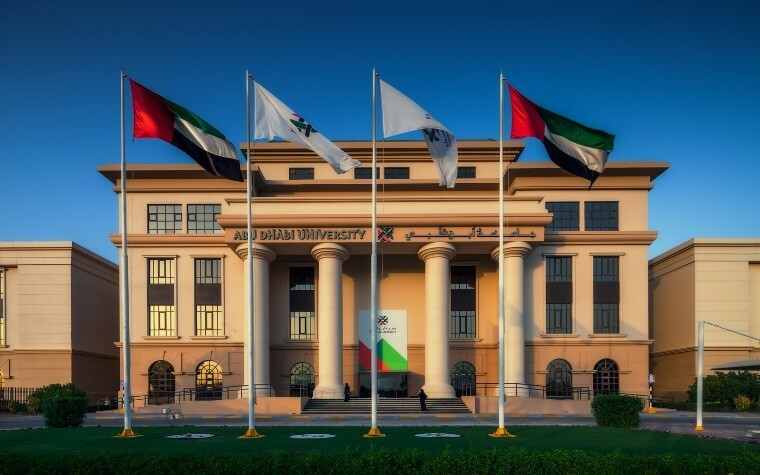 Abu Dhabi University has reached a significant milestone in academic research with 1000 publications in the Scopus Index, a database managed by Elsevier of high-quality, peer-reviewed research. The achievement places Abu Dhabi University as the top private institution in the higher education in Abu Dhabi to develop high quality research. With this new milestone, ADU stands as the leading non-governmental provider of tertiary education to have reached this number of publications. “This outstanding achievement reflects the commitment of our faculty to research excellence and will enhance our reputation both locally and internationally. We are proud to celebrate this milestone and to witness our research portfolio grow every year with the addition of high quality research and publications. It is testament to ADU’s dedication to academic and professional excellence amongst both students and faculty members.” said Professor Waqar Ahmad, ADU Chancellor. In 2018, ADU recorded an all-time record of 237 Scopus publications—more than double the record of research work published in 2015. The university’s goal of exceeding 1000 Scopus publications is part of its drive towards fostering and funding research across various disciplines. All ADU colleges made contributions towards this milestone, with close to half of all publications originating from the Colleges of Engineering and Business. Research productivity is one of multiple indicators that determine a university’s overall ranking. The prestigious Quacquarelli Symonds (QS) ranked ADU among the top 30 universities in the Arab region during 2019. Abu Dhabi University further supports research productivity and its critical skillset by organizing and hosting the annual Undergraduate Research Competition in which the brightest young minds from across the GCC come together to present original projects in an atmosphere of lucrative competition. Want to get notified whenever we write about Abu Dhabi University ? Next time we write about Abu Dhabi University, we'll email you a link to the story. You may edit your settings or unsubscribe at any time.